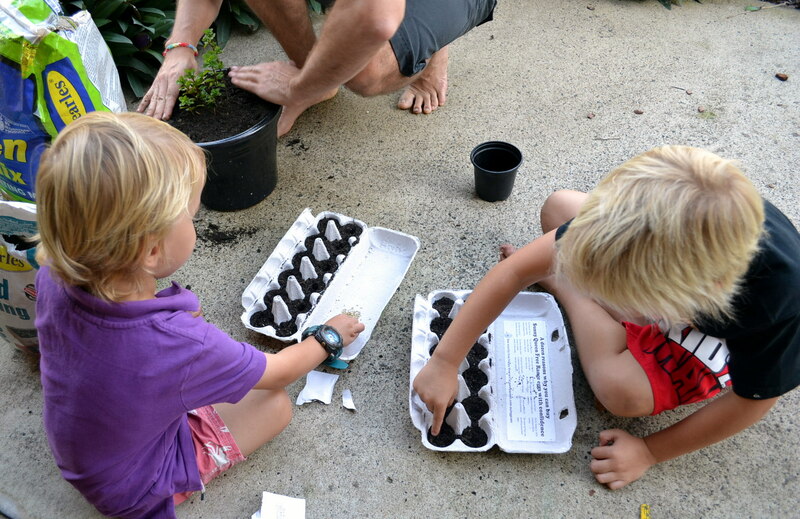 Planting with the little fellas….. I don’t always have success with getting things to grow ….. (or stay alive if I’m totally honest) That’s Dan’s domain! 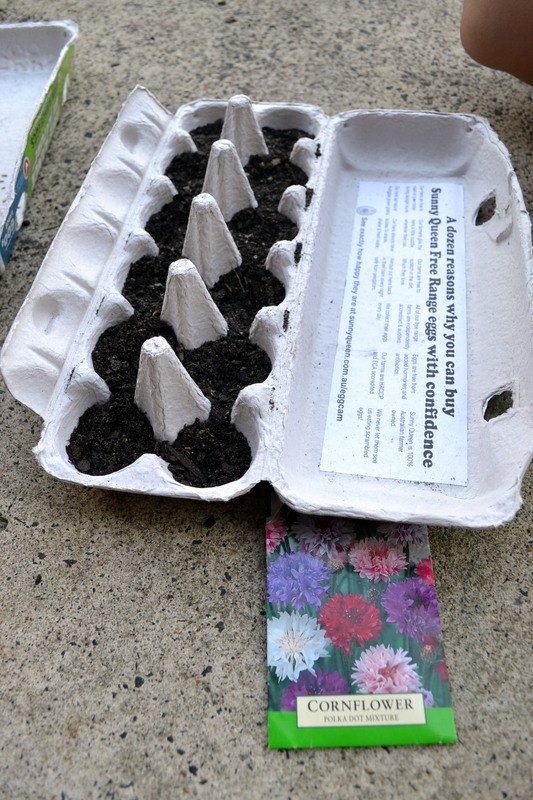 But with an egg carton, seedling soil and a plastic bag, even I got these seeds from the local $2 shop to sprout. I’ve slowly learnt that investing in good quality soil to begin with will give you a head start every time. 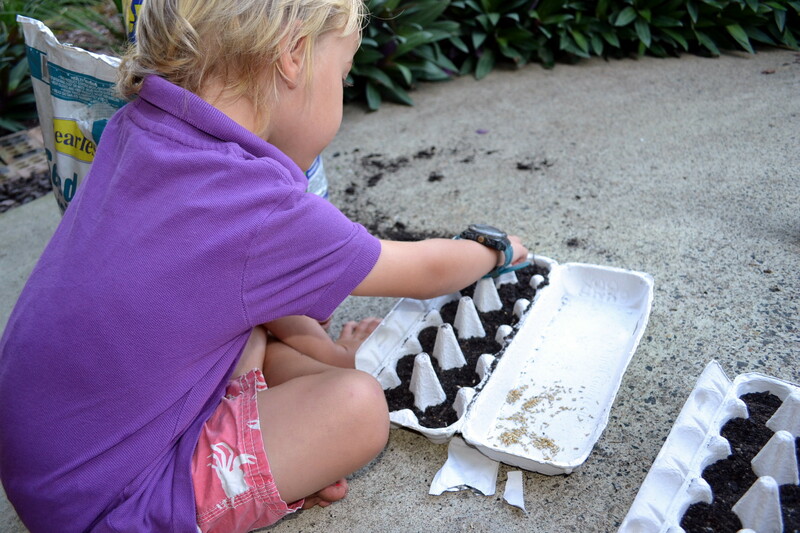 The boys filled the egg cartons with seedling soil, made finger holes for seeds and then set about sprinkling them in. We gave them a water with seasol and tied them in plastic shopping bags to create a bit of a micro climate. A few days in the sun and the bags were removed and magic…. little cornflower seedlings. Fingers crossed I can get them to grow a little bigger before planting in the garden….